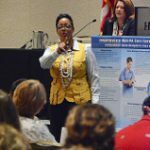 We know that navigating the confusing world of education and CE credits can be difficult, time consuming, and daunting. 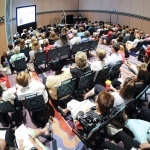 Let our trained and experienced staff help you design an educational program and format to best fit your needs and budget. 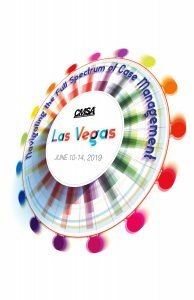 We are no longer seeking keynote candidates for CMSA 2019. 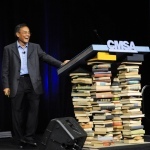 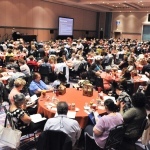 If you are a professionally-paid speaker and wish to be considered as a keynote for CMSA 2020 in Boston, please submit your professional speaker packet, denoting any fee structure, presentation topics & subject matter, videos/book written, or other helpful information for review by clicking here.